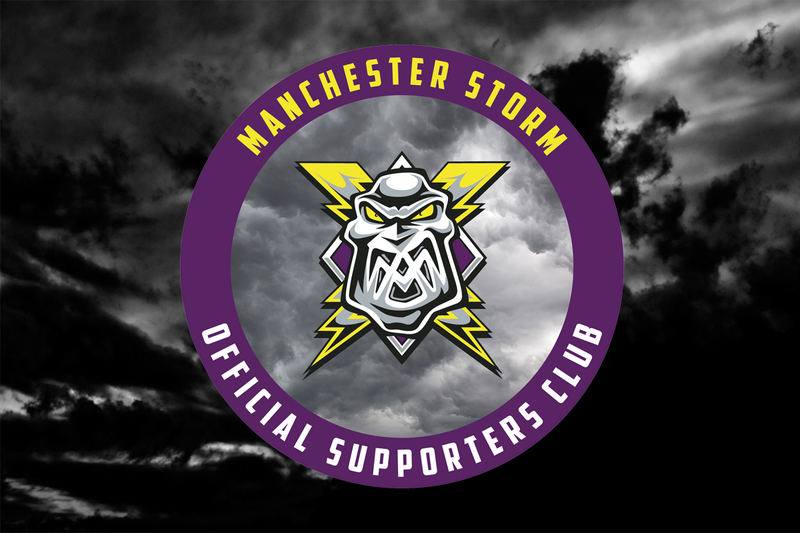 For this evenings game against the Nottingham Panthers, your Go Goodwins Manchester Storm are delighted to announce that the Official Supporters Club will be our Match Sponsors! The OSC, which was established at the end of the 2015/16 season, has gone from strength to strength over the last 18 months, helping to raise thousands of pounds for the Club. Under the leadership of Nick Barlow, the group organize events throughout the season, such as the popular Smart Quizzes, Summer BBQ, and Skate with the Storm event. 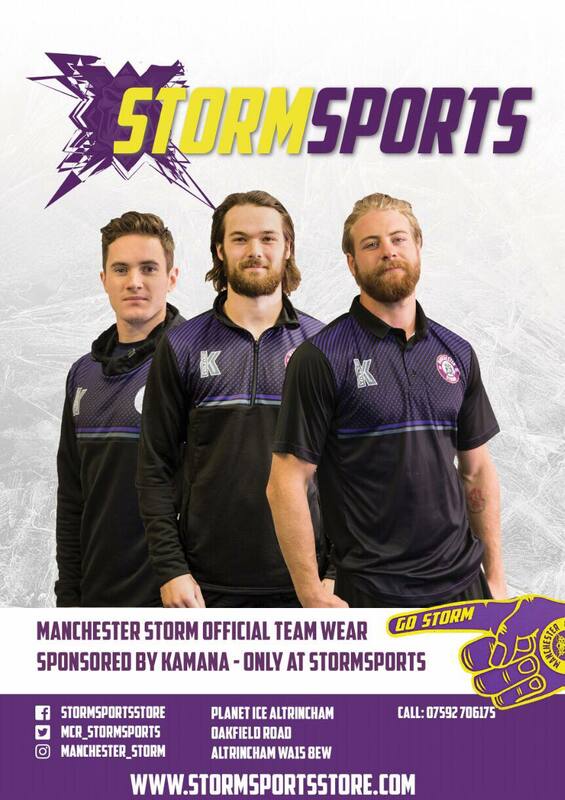 This season, their role has been expanded, and they now look after all Match Night games, as well as StormForce away travel, and have introduced a paid membership scheme. For more information on the OSC, and to sign up for a 2017/18 membership, please click HERE. REPORT: Storm slot 5 past Panthers in cup win!